Bravenet provides all the tools you need to master the Web. Millions of members enjoy our Easy Site Builder, World-class Hosting and all our Amazing Web Tools and Widgets. We have made Web Hosting easy and affordable. Everything is at your fingertips... domains, email accounts, databases, SSL certificates, and one-click installs of software like Wordpress, Joomla and PHPBB. The Easy Drag and Drop Website Builder, no coding required! Start with a theme and then use our easy to use component editor... make it yours! 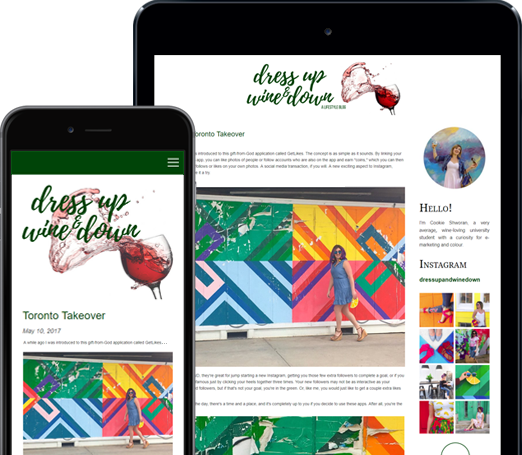 Hundreds of great Blog templates, all with Drag and Drop widgets. You'll be blogging in no time! And all Blogs are responsive... scaling perfectly for mobile devices. Get a blog for FREE! 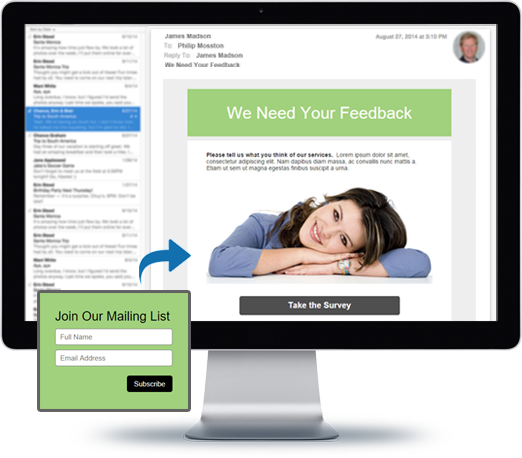 It is so easy to build a contact list and send beautiful customized email campaigns. 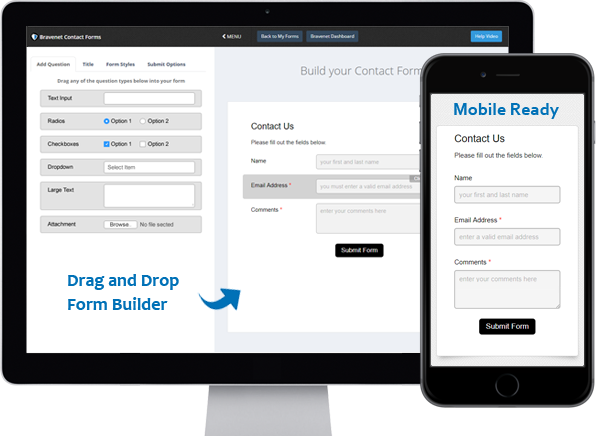 You will love our Drag and Drop Builder, Scheduled sends, amazing Templates, full Statistics. All deliciously Responsive for Mobile! Building a Contact Form has never been easier. Simply Drag & Drop questions, edit colors, paste the code on your site, and you are done! Both public and private Calendars are available. 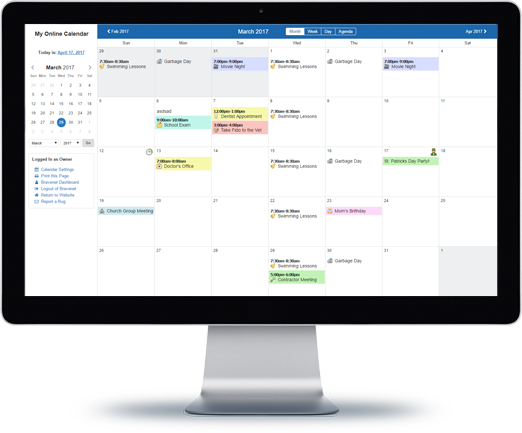 Use the Online Calendar to keep track of all special occasions and even allow others to share events. Receive email alert reminders too! Track your Website Visitors with in-depth Statistics and Graphical Charts. 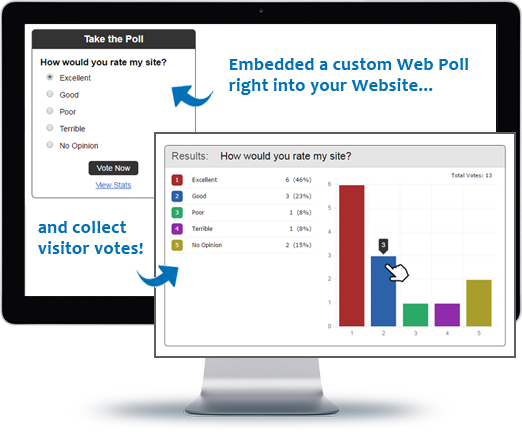 Embed a Web Poll onto your Website and have all your visitors vote on a subject. Web Polls add a fun interactive user experience to your site. You can even set up Random Polls... how cool is that? Build an online community by adding a Message Board to your Website. 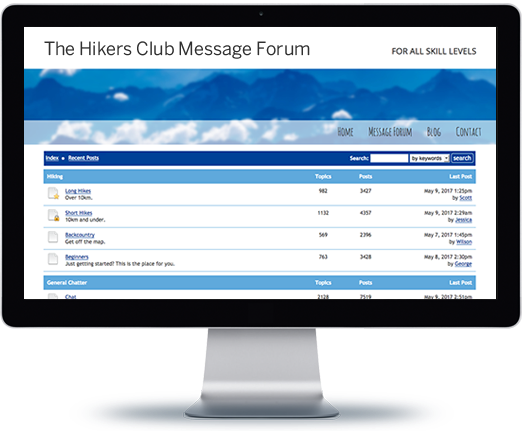 With our embeddable forums, your visitors can post messages, hold discussions and interact with other visitors. Your website visitors would love to leave you a message! Guestbooks are a great way to communicate with your visitors. Your website guests can post messages and you can comment back! Restrict access to your entire website or just specific pages. Choose who views your content by simply adding special code to your site. 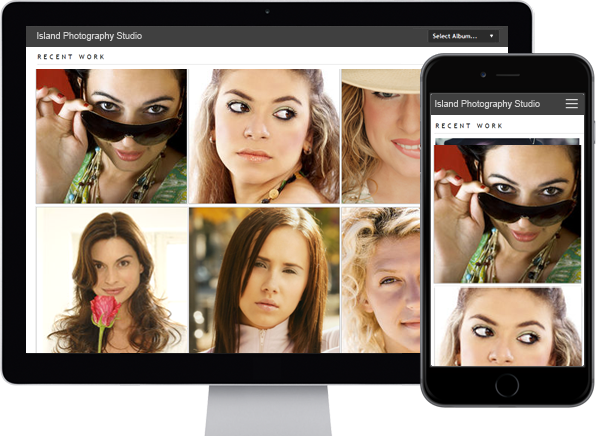 Easily store and share your photos online. Share all your favorite memories with family and friends. Allow them to upload photos too. on topics of your choice. and start blogging for free! for use in sites & services. you'll be selling in no time! Join over 15 million members using Bravenet's hosting, site builder, email marketing and web tools. Get Your Bravenet Account. It's FREE! Bravenet is a leading webmaster services provider, providing website services to millions of users worldwide. 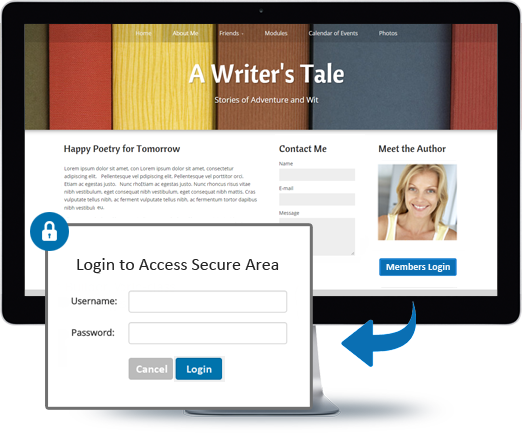 Our user-friendly webmaster products make creating a creative web presence fun and easy. 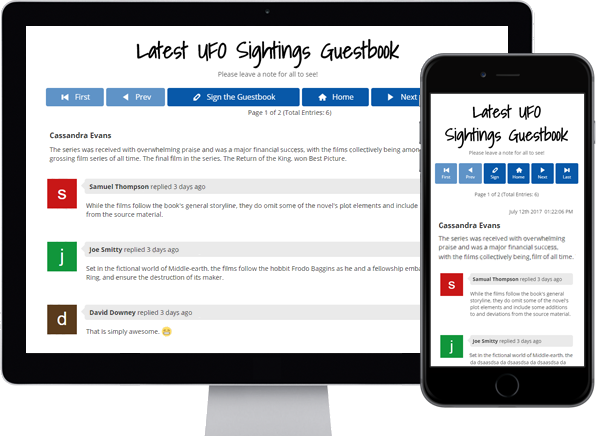 From buying a domain and building a website, to adding interactive features like a message board, contact form, guestbook or poll, Bravenet provides all the web tools you need. Bravenet provides the promotion and marketing tools you need to establish a successful, high-quality, business or personal, internet presence. © 2019 Bravenet Web Services Inc.